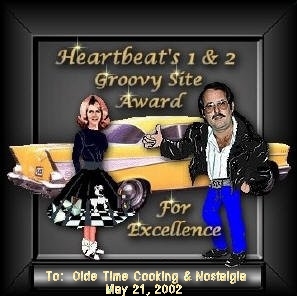 Olde Time Cooking's Web Rings and Awards page. The first section of Web Rings brings together people with like minds to see all the wonderful websites associated with our passions. 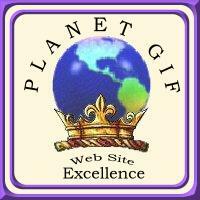 The second section has a few awards that I am honored to have and some of my memberships.